Thatt ime of year again and LSP will be in attendance at RAF museum Cosford for the IPMS Shropshire show. Sunday 7th April 2019. Doors open 10.00. The venue is free to enter with a small car parking fee and displays will be in front of 1:1 scale exhibits. A truly wonderful venue, We have 24 ft of space available if anyone wishes to bring something along for display it will be most welcome. 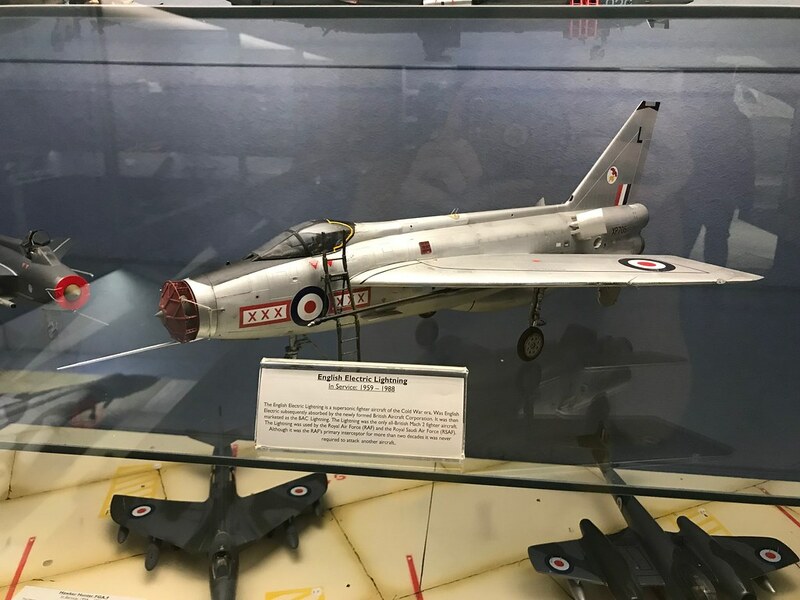 We are located under the starboard wing of the Hastings in the cold war hangar. The boss and I will be there, as usual. OMG.... didn't realize it was that time of the year.Darn it! I CANNOT make it this year either. Dave and Den enjoy the Show and if possible,it would be great to see photos..
Shame that we won't see you there but be assured that we will have a good time, though the new knee is still running in and I'm not fully mobile yet, I'll just have to take my time, Photos will be taken. Not heard about whether Iain is going, this year. Sadly I can't make it this year - have a good one. Hi All, I cannot provide any photos of this years event as Iain and myself were staffing the table, suffice it to say the table was crammed with 1/32 goodies I bumped into dennis briefly who has taken some photos of the table. The event itself was great as usual with a steady flow of interest past the stand and indeed I feel that we may be getting a few more forum members if the conversations I had are anything to go by. 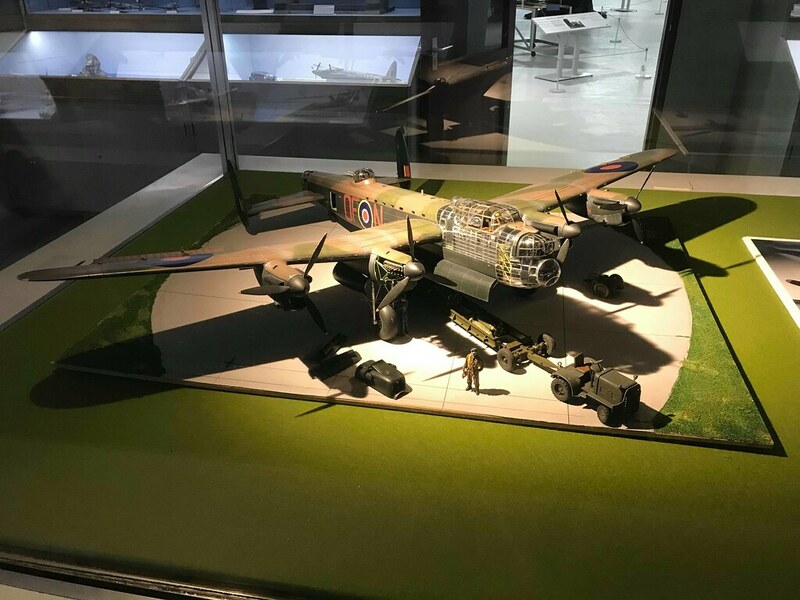 In other news, the Lancaster I "speed built" for the Telford show last year has now found a new home at the RAF museum Cosford where it will put on public display on a permanent loan basis. To say i'm happy is an understatement, I even have visiting rights. Again I apologise for not providing any photos I really dont know where the time went. 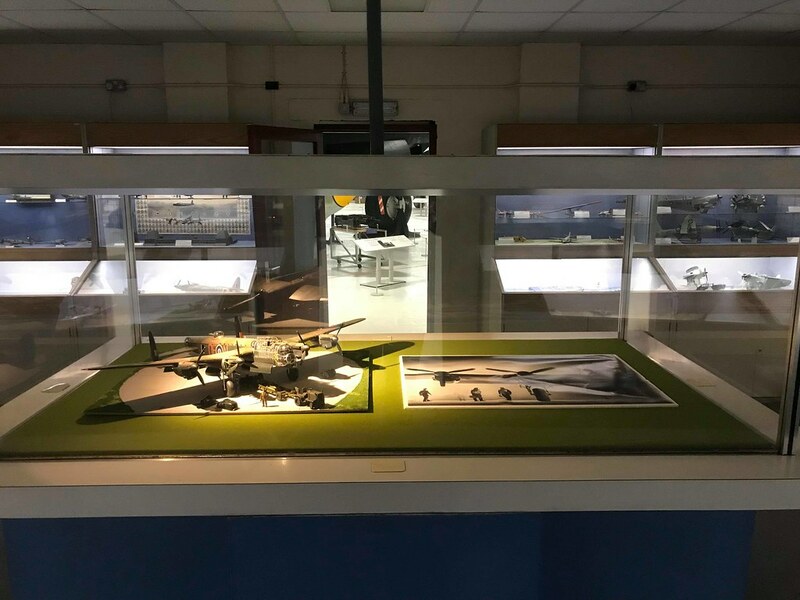 Yes I do have some photos from this year, but more general photos of the show and museum rather than individual models, apart from the LSP table that is. I had a total knee replacement 7 weeks ago so was not very mobile for the event but I got around the whole event with frequent stops for rests and a cuppa. Sadly I did not find any "must have" bargains but had a great day and enjoyed myself, once again a big thank you to the organisers for a great show. Great to hear that the Lancaster has found a home where it will be seen and appreciated by a lot of people. Good to see you again Den, and well done for covering the show floors. I know it was a little busy but you were more than welcome to "take the weight off" as it were. 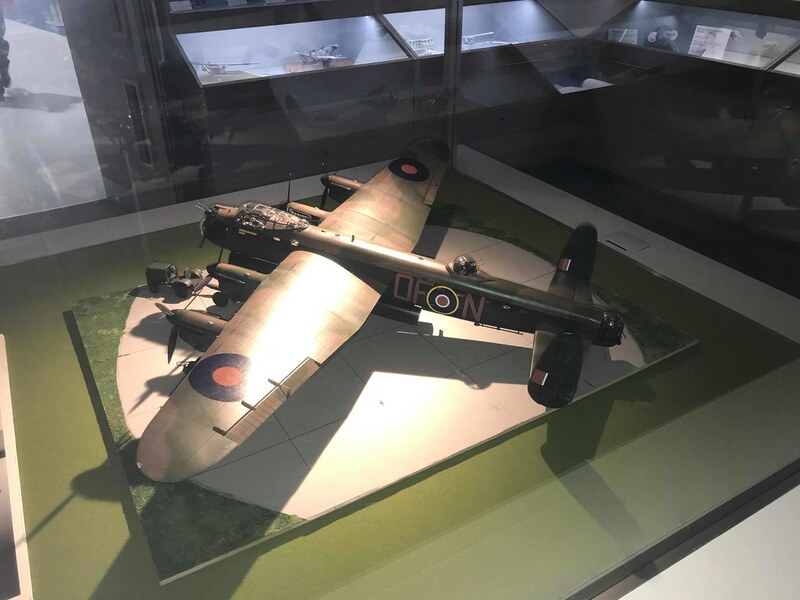 The "5 week" Lancaster has now found a new permanent home on display in the Model room of the RAF museum at Cosford. To say im happy is an understatemnt. She is in a prominent position is her own glass case. A couple of photos to give you folks the idea. 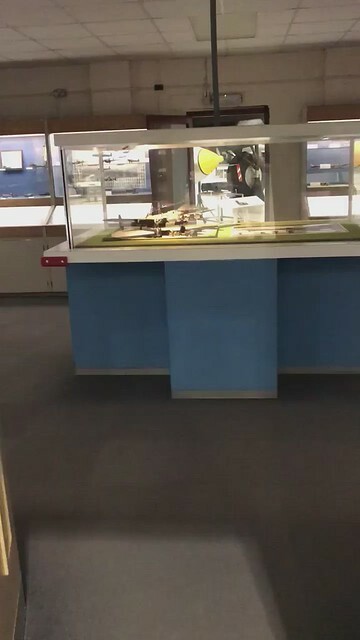 and a short video of the approach to the exhibit. Nice one, you must be very proud. Dennis, hope you're fully recovered and fully mobile with your new knee soonest. Can't wait but I know that it is a long journey. I'm most impressed with the speed that the Lancaster was put on display, no hanging about there !